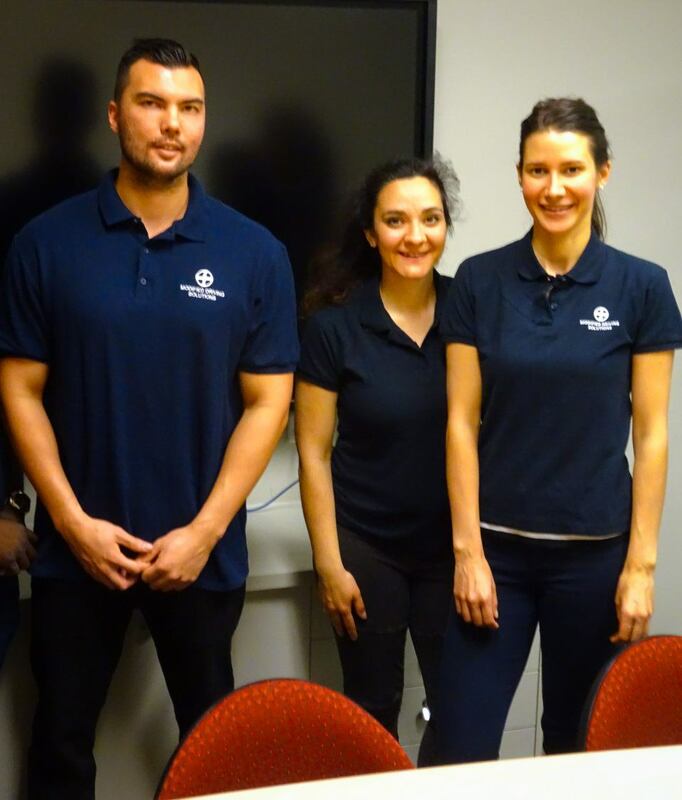 We are based in South West Sydney and offer a mobile Occupational Therapy driving assessment service around Sydney. We can also help drivers requiring rehabilitation or short-term driving lessons. We have experience working with individuals, rehabilitation and insurance providers. We are also a registered NDIS service provider. and many other conditions. Contact us now on 0406541485 for more information. Our staff have extensive experience working in both the public health system and private sector. All our staff have experience working with people with a variety of physical and cognitive conditions. Who needs an OT driving assessment? 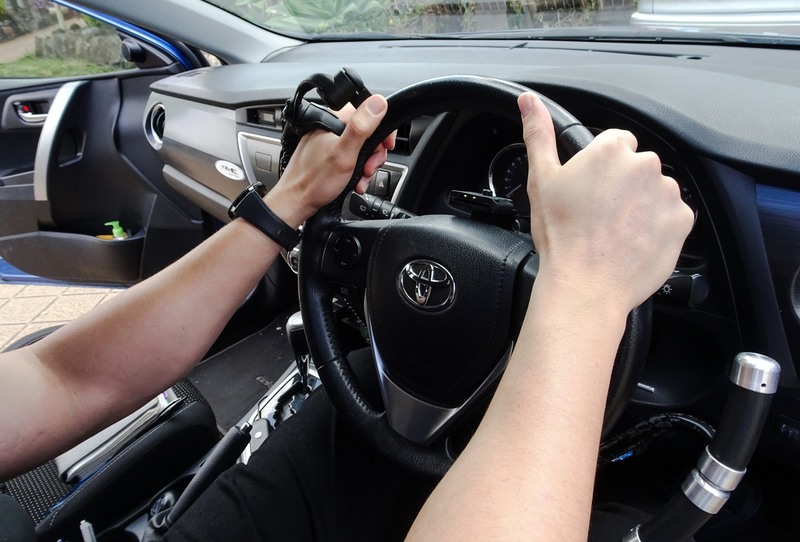 You might need an OT driving assessment in Sydney if you have been diagnosed with a medical or health condition that may impact on your capacity to drive safely, or if you have recently suffered an injury. The RMS requires that NSW drivers are legally obligated to report any significant medical condition, and there may be serious legal and financial consequences if you fail to report your health condition. Often, your GP or specialist will recommend that you need an OT driving assessment, and they will notify the RMS of this. Your family and friends may also be concerned about your ability to drive safely, and may refer you to our service. The clinical assessment: This is an off-road screening that looks at your visual, physical and cognitive abilities and identifies any deficits or issues. This is done in your home with the OT, and family are welcome to attend. The practical driving assessment: This is the on-road test around your local area. You will drive the driving instructor’s dual controlled vehicle (with modifications or aids as needed) and the OT and driving instructor will assess if your injury or medical condition affects your ability to drive safely. After the Occupational Therapy driving assessment, the OT will discuss with you the results and outcomes, and will inform you what happens next (e.g. your condition does not affect your driving; or you may need driving lessons to become proficient with new vehicle modifications). The OT will then send the assessment report with the recommendations to you, the RMS and your doctor (or referral source). This report is usually completed within 2 weeks following the assessment.